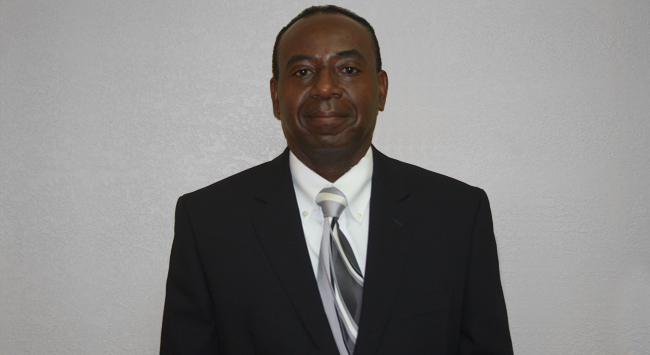 Monday & Wednesday 9:00 A.M - 6:00 P.M Tuesday & Thursday 9:00 A.M - 4:00 P.M Friday 8:00 A.M - 1:00 P.M.
Dr. Roger Phanord is a doctoral graduate of the University Of Florida College Of Dentistry. After graduation, he returned to the community that he grew up in. 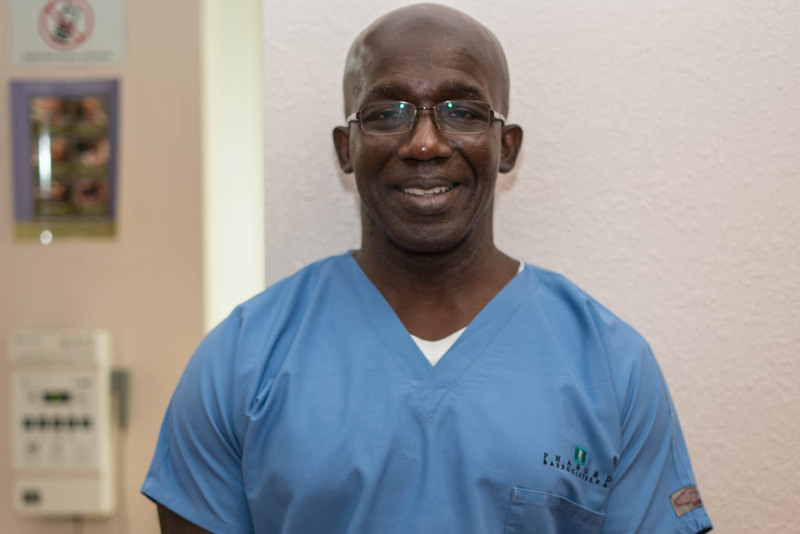 Phanord & Associates opened in June of 1988 and two years later, Dr. Phanord expanded his practice by opening Sabal Palm Dental Associates in the Little Haiti community. He epitomizes hard work and dedication. 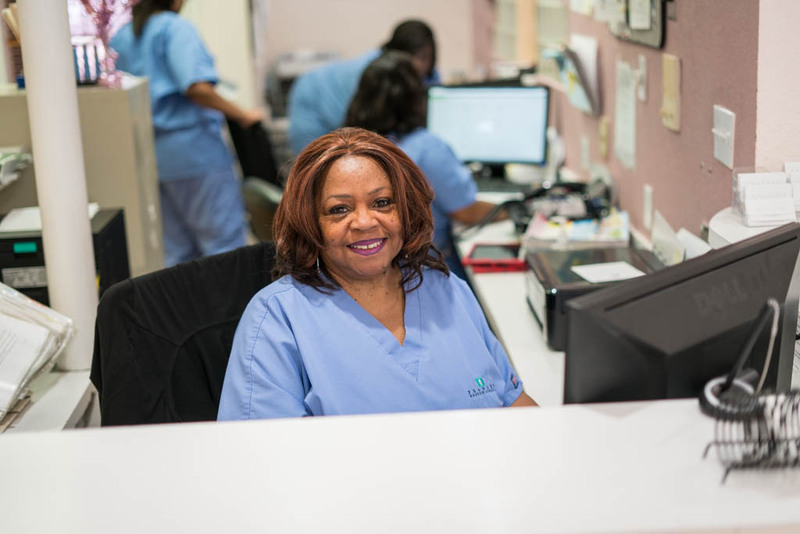 These values are practiced by all staff members in both offices. 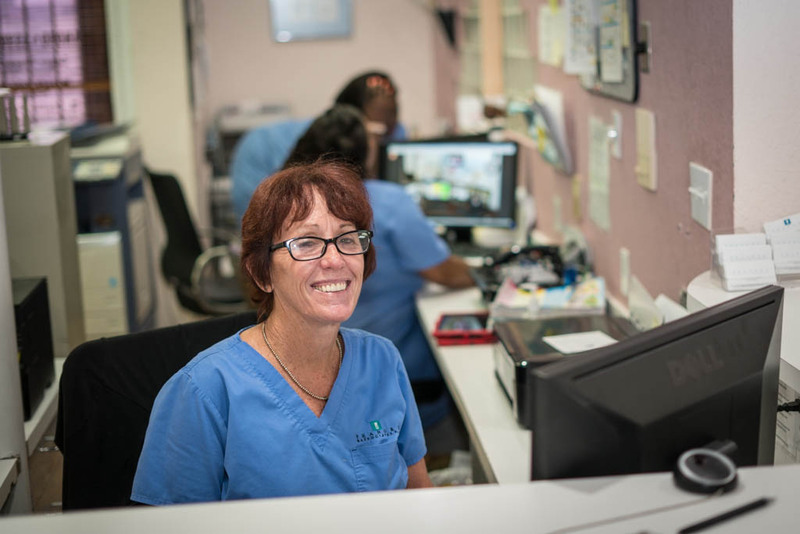 For many years, Dr. Phanord has been a mentor to many dental graduates. In the past, he has worked with other dentists “giving back” to underprivileged people in third world countries. First visit ABSOLUTELY fell in love with this dental office. There was no long wait for the doctor after cleaning and x-ray process. My visit was overall a pleasant experience, clean facility and professional staff. Satisfied Amazed! 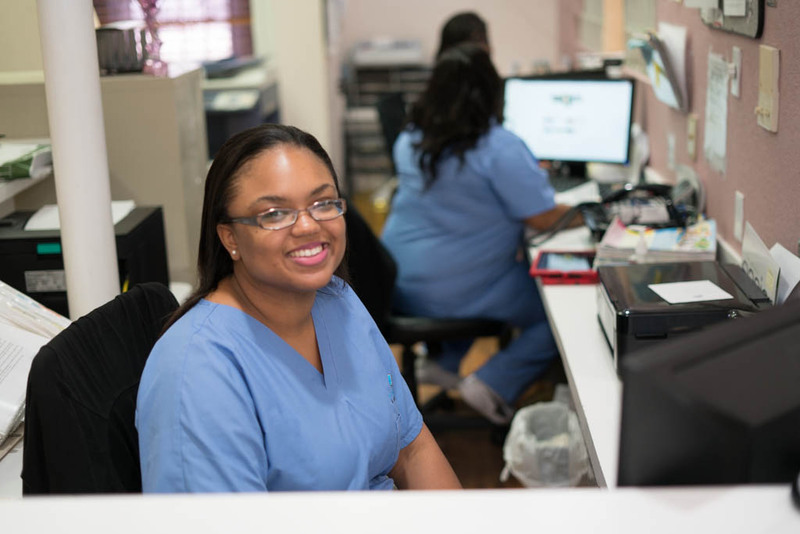 I have been going to Phanord and Associates for over 12 years now and cannot say enough about the outstanding service that I receive at this dental facility! 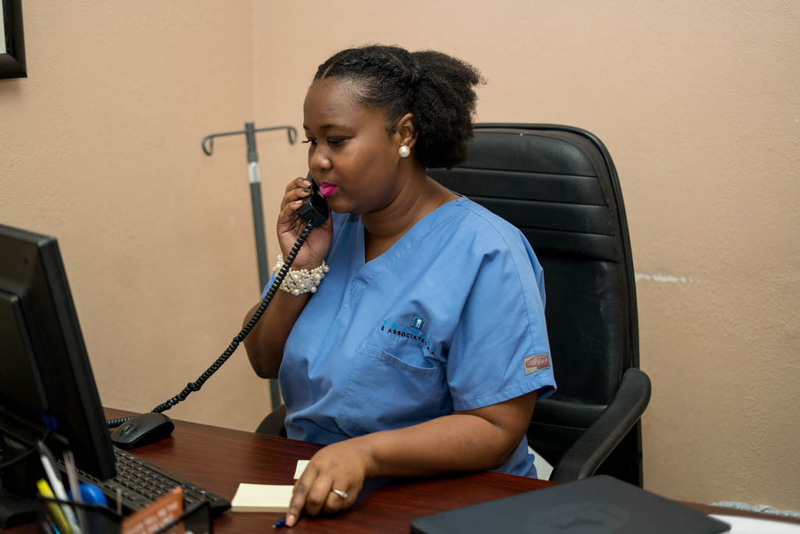 The staff is welcoming, courteous, helpful and Dr Phanord is simply amazing, professional, skillful, efficient. My Family and I are absolutely pleased with Dr Phanord's dental office! My wife & I have been satisfied patients for over 20 years. The staff are always courteous & accommodating. We always feel like our care is the Dr. Phanord first priority. Dr. Phanord is an excellent dentist. He has always explained the pros and cons of each procedure. I have many crowns, a bridge and have also had teeth extracted. I have always been incredibly pleased with the outcome. 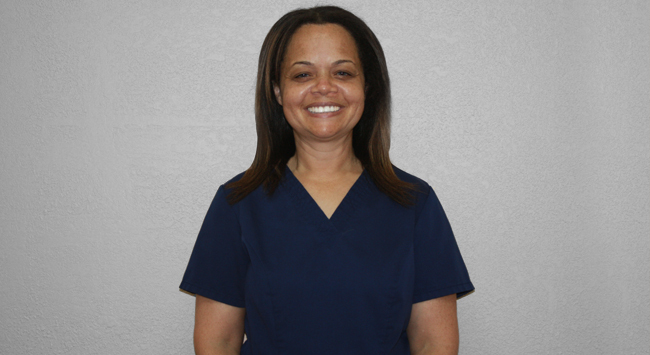 Dr. Phanord is thorough, meticulous and I am confident that I am receiving the best dental services available. I am a long standing patient of Dr. Phanords and wouldn’t think of going elsewhere. I have the utmost confidence and respect in Dr. Phanords decisions because I know he is a kind caring man who is very much concerned with the wellbeing. Phanord & Associates P.A. 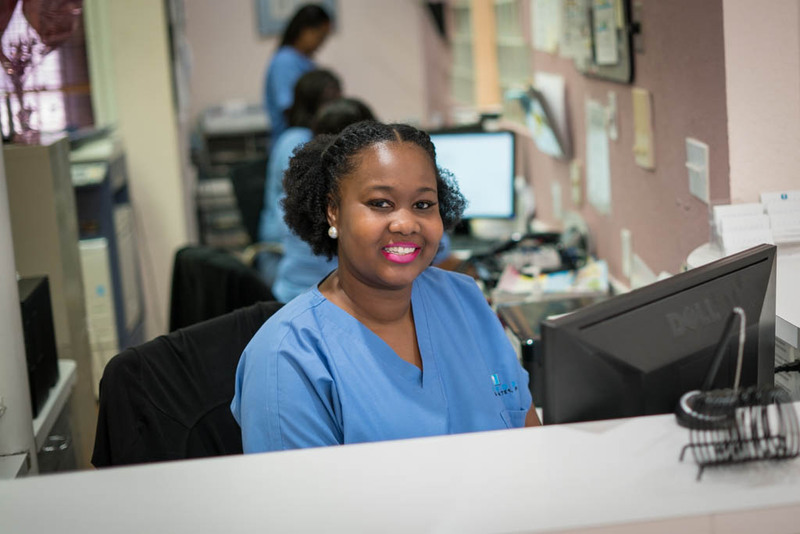 is dedicated to serving patients in a caring and clean environment that allows them to feel safe and secure while receiving the best dental care. Copyright © 2018 Phanord and Associates. All Rights Reserved.